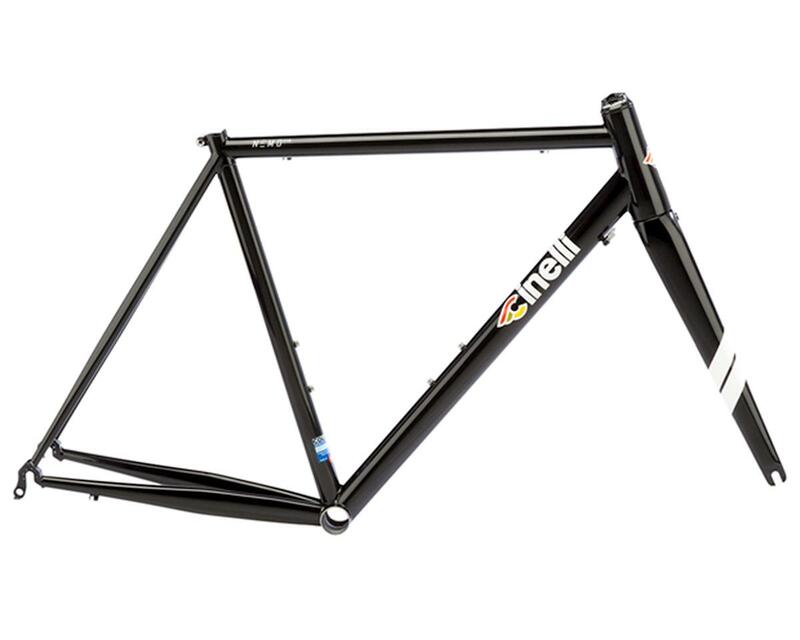 In a world of carbon bikes, Cinelli is bringing back competition-worthy steel frames. Steel is back with this competition frame made entirely in Italy. A classic look with modern details, from the head tube to the monocoque carbon fork and molded chain stays. The Tig welding techniques used allow for a myriad of custom geometries, and increases the frame stiffness.